A workshop attendee caught me after one of my sessions, and her comment was all too familiar: "I love picture books and I use them all the time, but I can't convince my school or district to switch over to real literature." My response? "Stop calling them picture books." I could see she looked hurt (I have a way with people; just ask my wife), so I quickly added, "You and I both know how awesome picture books can be when used effectively, but when others hear 'picture books' they immediately think Clifford the Big Red Dog and Goodnight Moon. There's nothing wrong with those books, but in the upper grades we're talking about another whole realm of books, so we simply have to change our language." Is there something wrong with calling them picture books? Absolutely not, but I'll argue that there are two good reasons to call them by other names. Number one, the terms you use in your classroom to describe selected picture books help you and your students to understand how and why you're reading these texts. Number two, those same terms help other stakeholders (parents, colleagues, board members, administrators, grant funders) understand why you need picture books in your curriculum. At first glance, reason number two seems superficial, but it's actually quite practical. 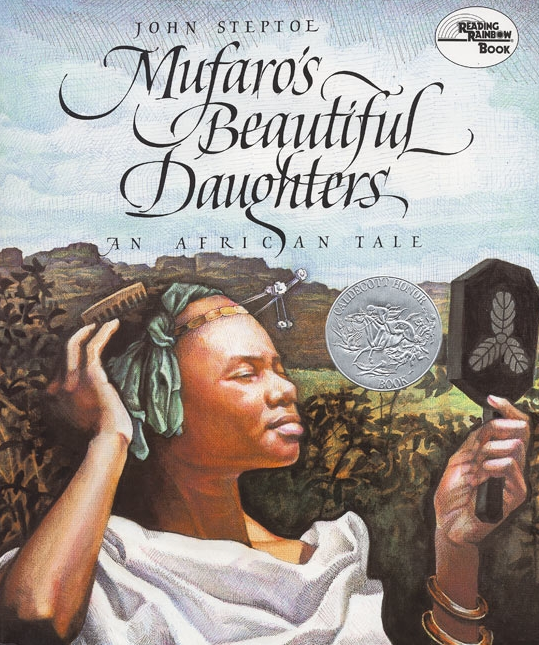 As a classroom teacher, I wrote numerous grants and curriculum plans which involved getting picture books into students' hands (our students were reading adaptations of classics such as Mufaro's Beautiful Daughters in their basals, but they're weren't seeing all of the illustrations which accompanied the text). Yet I wasn't foolish enough to call them picture books. I knew that those who held the purse strings and the pens of approval were unlikely to release funds for picture books. I was correct in my thinking, and never failed to secure funding for classroom library or grade level sets of books. Was I deliberately deceitful in my wording? Absolutely not. I named the books according to their purposes, and the books in turn helped us to achieve our literary objectives. Below I've provided some terms to use in place of "picture books." I think as you read through the list you'll begin to understand that what you call them determines and clarifies the goals you have in mind for their use. Trade Book is perhaps the most widely used and recognized terminology for both picture books and chapter books, differentiating them from anthologies and basal readers. If you're a grant seeker, this booklet provides all the theory and research you could possibly need to make a case for your funding request. Wisdom Books are those picture books which are used to teach a lesson, most often about character. I've searched the Internet in an attempt to discover who first used this terminology, but it remains a mystery. Wisdom Books definitely have their place in the classroom as teachers struggle to help students understand (and incorporate) the very abstract notions of responsibility, determination, integrity, cooperation, respect, loyalty, and empathy. 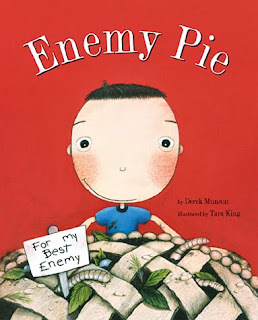 Students can draw their own conclusion for what's to be gleaned from books such as Enemy Pie , The Empty Pot , and The Honest to Goodness Truth . I've personally used these books in teaching character education to my classes, and I've even integrated them into summer camp and Sunday School settings where a good example is worth more than a thousand lectures. For teachers seeking to introduce a character education emphasis, Wisdom Books would be a good moniker to remember. I'm a huge believer in teaching with themes, even now (especially now!) that I teach sixth grade. 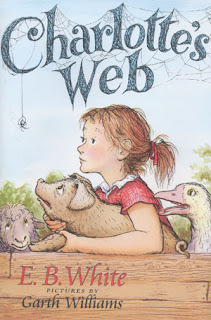 A familiar title such as Charlotte's Web is more than the story of friendship between a pig and a spider; instead, it's a tale of acceptance, devotion, loyalty, loss, loneliness, reciprocity, respect, survival, self-awareness, sacrifice, cycles, community, and kindness. Regardless of the book you choose and its innate merits, you must ask yourself, “What makes this story accessible to everyone? For the student who couldn’t care less about spiders and pigs, what does this story say to him about experiences which we all share in common?” That’s getting to the theme, or the universality, of the book. Instead of a topic study such as rain forest or penguins, "theme thinking" allows you to expand your thinking to wider concepts of interdependence, balance, and cycles. Why are themes better than topics? They can be studied across the curriculum. Teachers of upper grades can use picture books to establish theme and foundational knowledge for a novel. Teachers whose curriculum includes titles such as Number the Stars , Devil's Arithmetic, or Night might use a series of picture books to establish a common culture of literacy regarding the events surrounding the Holocaust. 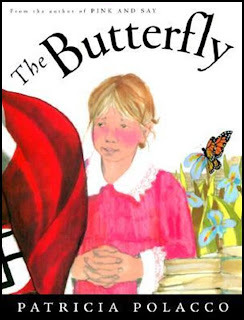 In my own classroom I've used Terrible Things: An Allegory Of The Holocaust, The Yellow Star: The Legend Of King Christian X Of Denmark, The Butterfly, and Anne Frank (a wonderful picture book version written by Josephine Poole). I've met teachers at conferences who've expressed difficulty with teaching Holocaust novels. When I asked what they did to prepare their students for that experience, I often get a blank look. I think if teachers approached it thematically, their results would be much improved. What does a mentor do? A mentor teaches and guides through example. 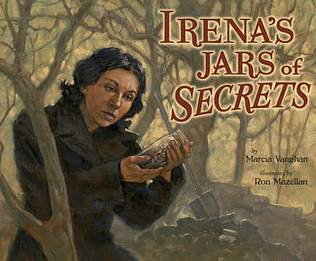 Mentor texts, in the same way, are books which provide students with models for their own writing in the areas of ideas, structure, and craft. Writing Fix, a site maintained by the Northern Nevada Writing Project, regularly updates its Mentor Texts: Picture Book-Inspired Writing Lessons. Teachers asking themselves, "How do I teach writing?" 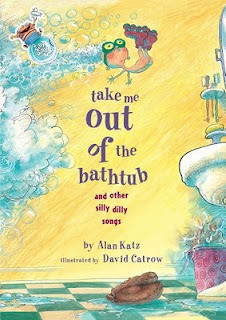 or those who are seeking to create a repertoire of mini-lessons will find fantastic inspirations here, using such favorites as Grandpa's Teeth , Brave Margaret , and Take Me Out of the Bathtub . 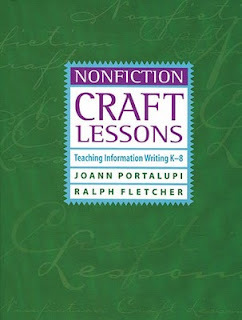 Craft Models are those mentor texts specifically used to help students improve their writing craft. 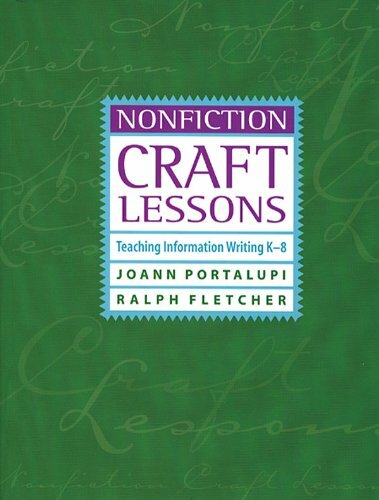 If you're looking for the very best books in developing writing craft, I can recommend none more highly than Craft Lessons and Nonfiction Craft Lessons: Teaching Information Writing K-8 by Ralph Fletcher and JoAnn Portalupi. Many book distributors such as Booksource carry hand-picked collections of high-interest titles to support the lessons in those books. 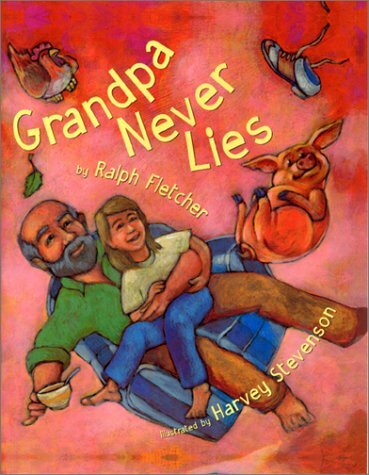 I first heard Ralph Fletcher use this term when I caught him live at a workshop on writing with kids. By micro-text he meant a book which focused upon one certain skill we'd like children to incorporate in their own writing. When we ask our students to "write a story," we rarely mean a story with chapters. Why, then, should we have students read only those types of books? Picture books provide succinct models for student writing. Nonfiction picture books also exemplify brevity versus exposition in presenting the facts that the reader needs. Ralph illustrated that very idea by pointing out that in first grade, children write what they are reading: few words with many pictures. This changes as they move up in grades, however, until by fourth grade students are reading novels that they couldn't ever hope to write, given their existing skills. In other words, (mine, not his), children who have little or no access to micro-texts are being denied accurate, realistic models for their own writing. 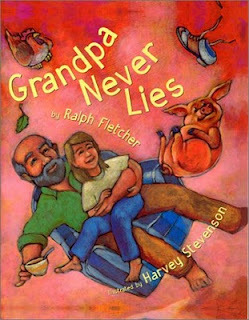 As an example, Ralph shared his wonderful picture book Grandpa Never Lies . He then recounted a classroom lesson he had observed about that very book, and how the teacher had used the analogy of a snowball rolling downhill, growing ever larger as it progressed. The recurring line of the book acted in much the same way, growing with importance each time it was repeated. Such a concept is easy to study in the context of a picture book; so much harder to extrapolate from the noise and confusion of a novel. Deb Renner Smith talks about Touchstone Texts at her Writing Every Day Works blog, and provides a number of professional reading recommendations for those who'd like to learn more about them. Some great resources there! When tackling research projects in the elementary and middle grades, students can find a wealth of information in content area reference books, aka nonfiction picture books. Why tempt students to simply cut and paste online when nonfiction picture books provide so many organizational conventions which they'll need for success with texts in the upper grades? Good content area reference books contain a table of contents, an index, a glossary, headings, captions, illustrations, margin notes, and graphic aids such as tables, charts, and time lines. Familiarity with these text attributes will definitely transfer over to comprehending textbooks later on. What's also nice about picture books is that the same topic can be accessed on so many different reading levels. 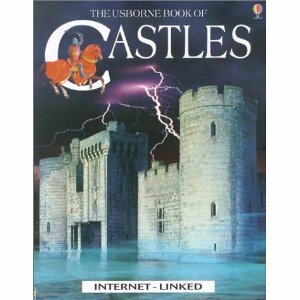 Beginning readers will appreciate Usborne Beginners simple Knights while more advanced readers would enjoy The Usborne Book of Castles , complete with all the standard nonfiction conventions listed above, plus Internet links, maps, cut-away diagrams, and a gazetteer. 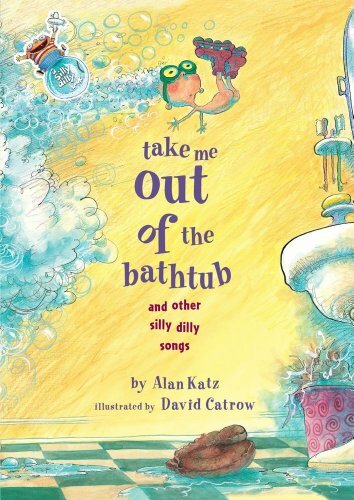 If you're writing or mapping curriculum, communicating with parents or administration, or seeking a grant, I hope this list of picture book euphemisms will prove helpful. Have another I don't know? Leave a comment below. How can educators help students without basic literacy skills succeed? I've even created a video that explains the many ways they can do that. This email I recently received may be the merriest holiday gift of all to would-be writers. As a lover of printed books, I find it quite encouraging as well. The market is saturated. Picture books are dead. Publishing is for optimistic fools. And yet... There are still stories to be told. And we know how to do it. In the coming year, we’ll be publishing The Forest of Ancestors, an outstanding series of chapter books with a fantasy twist that makes history personal. And we’re getting great early feedback on our upcoming Wormholes series that features parallel universes and bizarre new worlds. As we approach 2011, I am preparing my list for 2013. I’ll be looking at fiction and non-fiction titles for children of all ages. I would love to hear from you as I consider new series concepts, titles, and submissions. What stories do our kids need to read? What amazing adventures can we take them on? What wild people can we introduce them to? So what’s your big dream? What book do you wish you could have read when you were small and full of wonder? How can we work together? In January I’ll be reviewing concepts and writing samples, so if you have a piece you’ve been working on and would like feedback, now is the time. If an idea has been brewing for a bit and you’re ready to share it, I would love to hear from you. Can’t wait to hear all your brilliant ideas! Please share this message with anyone who may be interested.